Mark Gatiss, Doctor Who writer and fanatic, explores the hugely popular Doctor Who novelisations of the 1970s and 80s, published by Target books. Mark Gatiss, Doctor Who writer and fanatic, explores the hugely popular Doctor Who novelisations of the 1970s and 80s, published by Target books. Featuring some of the best excerpts from the books and interviews with publishers, house writers, illustrators and the actors whose adventures the books tirelessly depicted. In an age before DVD and video, the Target book series of Doctor Who fiction was conceived as the chance for children to 'keep' and revisit classic Doctor Who. They were marketed as such, written in a highly visual house style. Descriptive passages did the work of the TV camera and the scripts were more or less faithfully reproduced as dialogue. 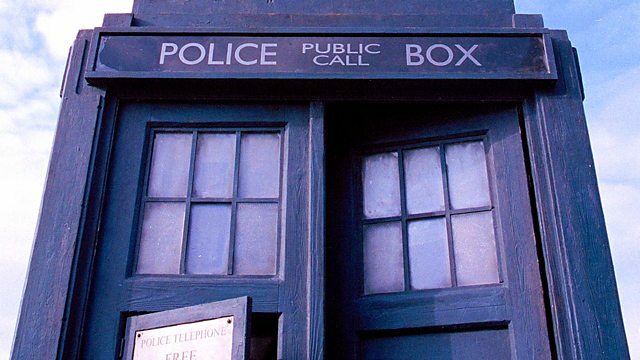 The books were as close to the experience of watching as possible, and were adored by a generation of children who grew up transfixed by the classic BBC series. Target Doctor Who books became a children's publishing phenomenon - they sold over 13 million copies worldwide. From 1973 until 1994, the Target Doctor Who paperbacks were a mainstay of the publishing world.